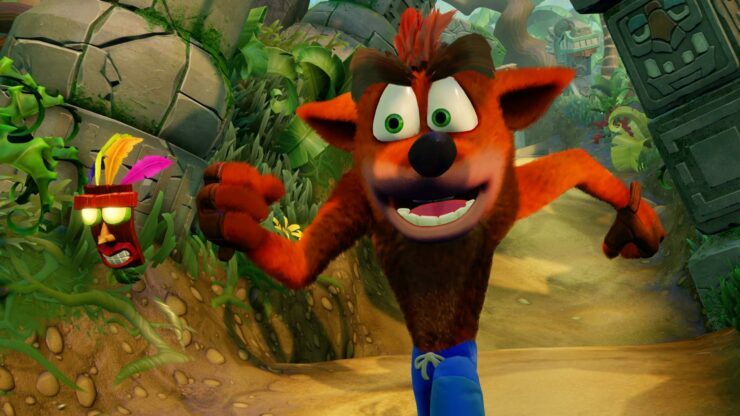 The Crash Bandicoot N. Sane Trilogy, the collection including the first three entries in the series developed by Naughty Dog, will release on PC, Xbox One and Nintendo Switch earlier than anticipated. The trilogy will release on June 29th instead of July 10th on all platforms, as confirmed today by the game’s official Twitter profile. The new release of Crash Bandicoot N. Sane Trilogy will not differ much from the PlayStation 4 version released last year. If you’re a fan of Crash Bandicoot and well-made platform games in general, you definitely don’t want to miss it. Crash Bandicoot N. Sane Trilogy is now out on PlayStation 4 in all regions. It will release on PC, Xbox One and Nintendo Switch on June 29th, instead of the previously announced July 10th release date.